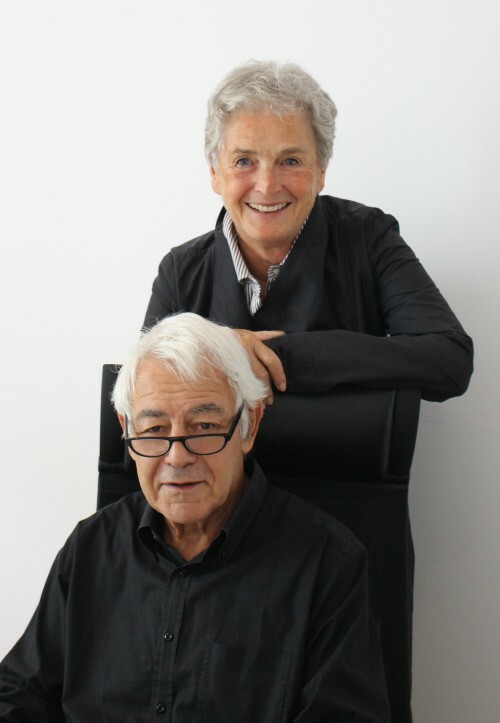 Christoph and Donata Valentien founded the office Valentien+Valentien Landscape Architects in Stuttgart in 1971. Due to the appointment of Christoph Valentien as professor at the University Munich to the chair of Landscape Architecture and Design in 1980, the office has been moved to Weßling/Bavaria two years after. Since then, key activities have been consulting and planning for landscape architecture and urban development in Germany and other countries, ecological and urban surveys, as well as design and construction planning. Since October 2015, the office is located in Munich, where it has been managed since 2018 by Christoph Valentien and Dayana Valentien. The office has received numerous prizes in international landscape architecture competitions, including the Fritz Schumacher Prize in 1995.